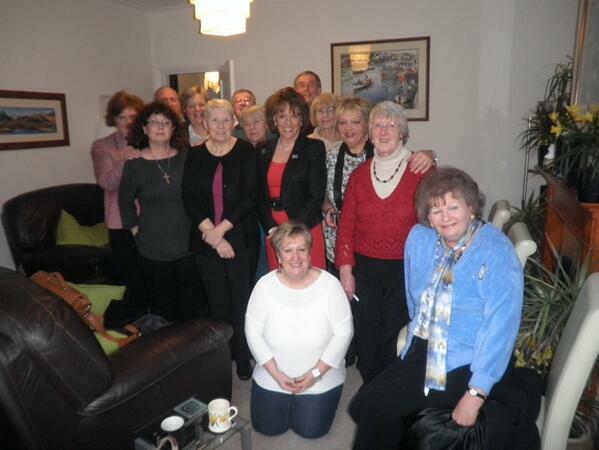 Bristol Grandparents Support Group raises awareness with Esther Rantzen as their Champion! 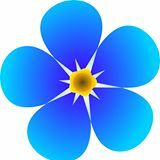 This Thursday 6th February 2014 at 7:00pm on BBC’s The One Show, Esther meets some of the Grandparents who have been denied contact, In the home of Jane Jackson the founder of Bristol Grandparents support group. BUT YOU HAVE THE RIGHT TO REPRESENT YOURSELF, AT A FRACTION OF THAT COST! Just always remember to put the child first!